An audio converter tool is essential in our multimedia life. It is helpful if the music files are incompatible with your music apps on desktop, mobile phone, tablet, or MP3 player. And if you are not allowed to upload and edit an audio file on an editing software, you will need an audio converter to convert them to the format supported by the software. Or if you listen to music which is streamed from internet or popular streaming music services like Spotify, Apple Music, Amazon Music, you may want a copy of them for later playback on multiple devices or using on DJ software, video project, and etc. To provide you with the most comprehensive audio and streaming music conversion solutions for Windows, here we list a selection of best free music converters that can free convert music files streamed from Spotify and Apple Music, and the best free audio converter that can convert an ordinary audio file to another format. You can choose the best one based on your personal needs. In this part, we are going to recommend you the best free streaming music converters in the market, including Spotify Music Converter and Apple Music Converter, so that you can get a copy from the streamed music files and for offline playback on multiple devices. 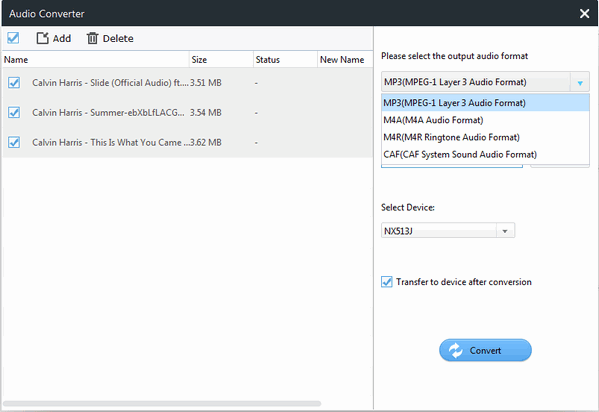 Sidify Music Converter Free is a desktop application available for Windows. It is well designed to convert your favorite Spotify music, playlists into DRM-free versions (MP3, AAC, FLAC or WAV) that you can play them elsewhere. So if you want to listen to Spotify music with MP3 player, burn Spotify music to CD enjoying in the car, get a DRM-free copy using as background music of your video project, or remix on DJ software, Sidify Music Converter Free will be your best choice, and it has won much popularity and high reputation among the customers. When you launch Sidify Music Converter Free on computer, you will fall in love with the clean and intuitive main interface which indicates all the features logically. This professional Spotify music converter supports adding Spotify music or playlist link to the clipboard and analyzing the URL automatically, then you can choose your desirable output audio format and change the output quality by adjusting the audio bitrate. After conversion, the output audio files will be saved into organized folder like Artist, Album, Artist/Album, or Album/Artist. Retain ID3 tags such as Title, Artist, Album, Art cover. 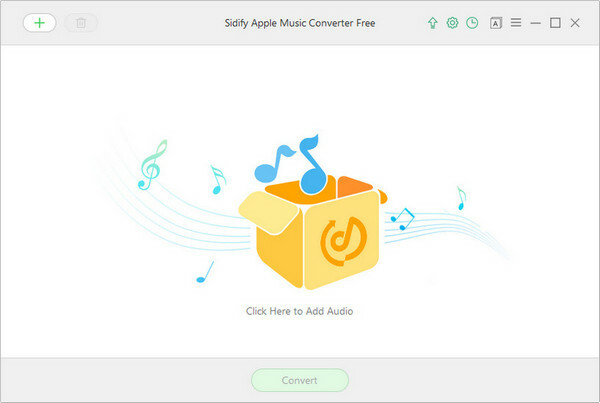 Sidify Apple Music Converter Free is a new-released free music converter developed by Sidify Inc. The program aims to help Windows users to free download Apple Music songs, iTunes M4P music and iTunes M4A, M4B audiobooks to DRM-free audio formats like MP3, AAC, FALC or WAV. Wanna load your Apple Music to iPod for enjoying anywhere and anytime, backup the copy of Apple Music to USB drive (SD card), or keep the Apple Music songs to your library forever after canceling the subscription, you may try Sidify Apple Music Converter Free to see how incredible it is. Like the other main products from Sidify, this free Apple Music Converter also is embed with a clean, intuitive and modern–looking interface. You will easy to learn how to load you iTunes library (your Apple Music songs, iTunes M4P music and iTunes audiobooks will be listed separately on the adding window, and you can select audio files from the list) and choose the output format you want. 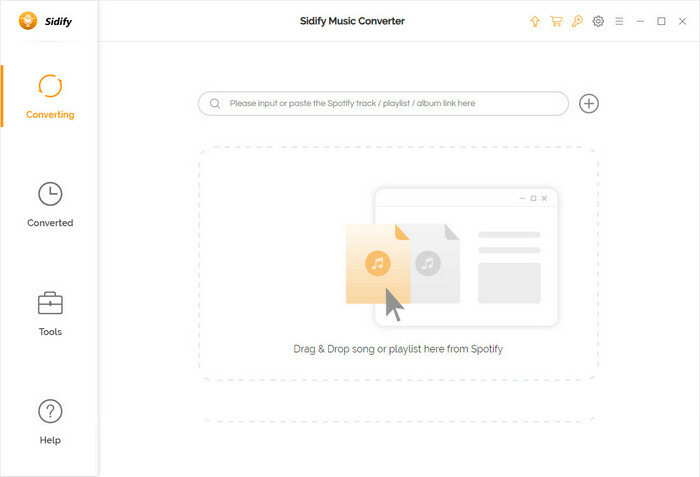 After conversion, Sidify Apple Music Converter Free also supports saving the output audio into organized folder like Artist, Album, Artist/Album, or Album/Artist. Moreover, this free audio converter also supports 1-click to burn the converted Apple Music to CD or share to you family or friends via email. 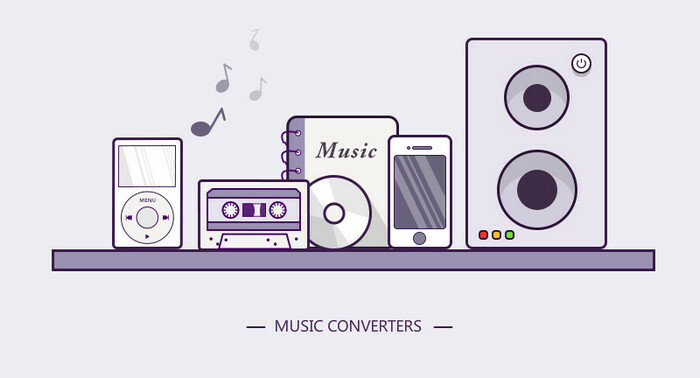 We are going to introduce you another popular audio converter which is capable of free converting you audio between MP3, AAC, OGG, FLAC, APE, WAV and more. Any Video Converter Free is popular because it is powerful to convert videos or DVD to MP4, AVI, MKV, MPEG, or specific output profile for Apple, Android mobile devices, game or TV console. 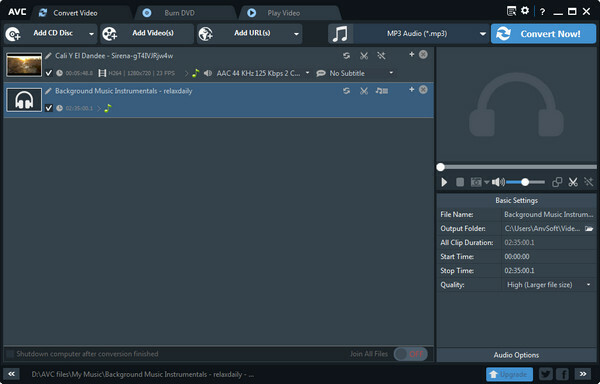 Actually, it also covers all the features that other audio converts have, for example, it enables users to convert audios between the popular audio formats including MP3, AAC, WAV, FLAC, OGG, APE, M4A, WMA,AIFF, AC3 and more. And if you want to backup your CD, you can use this free audio converter to extract audio from CD. In addition, Any Video Converter Free also has other more useful features. As an audio (video) editor, it allows you to clip audio into segments, customize audio parameters and add ID3 tags or lyrics. And it is popular online music and video downloader to help you free download music files or video from YouTube Vimeo, VEVO, Facebook, SoundCloud and other 100+ sites. So if you want to find a comprehensive audio conversion tool, Any Video Converter Free will not let you down! Burn music video to DVD or AVCHD DVD. One of the ultimate reasons why we convert audio to another formats is that we need to make the audio compatible with the players of portable devices. So finally, we would like to show you another all-in-one audio conversion tool which is customized for converting and transferring music to iOS and Android devices. Syncios Mobile Manager was designed to serve as the best alternative of iTunes. This desktop application provides the best file management solution for music and other mobile data and different transfer solutions between computer and iOS/Android devices. So if you want to find an audio conversion tool to help you convert music files to iPhone, iPad, iPod, Android directly, Syncios Mobile Manager will give you the best answer. All you need to do is plugging your mobile phone to computer, and after Syncios Mobile Manager successfully analyze your devices, you can import the music files from your computer to Syncios, then choose your desired audio output format and start converting and transfer the music files to your iOS or Android devices. Of course Syncios also has other simple and extensive features, for example, you can import music to Syncios to create your own ringtone for iPhone and Android in 3 simple steps. You will find it is easier to operate by comparing with iTunes. And it is also an online music and video downloader which enables users to free download and transfer music and videos from YouTube,VEVO, Vimeo, Facebook and more directly. Download music and video from 100+ Video Sharing Sites and transfer to iPad/iPhone/iPod/Android. This article introduced the best free conversion solution for streaming music, audio conversion between any formats, and all-in-audio converter and transfer for iOS and Andriod. Each audio converter has its own strong points and wins popularity from millions of users. So you can feel free to choose any one according to your own needs.